Today’s the day. 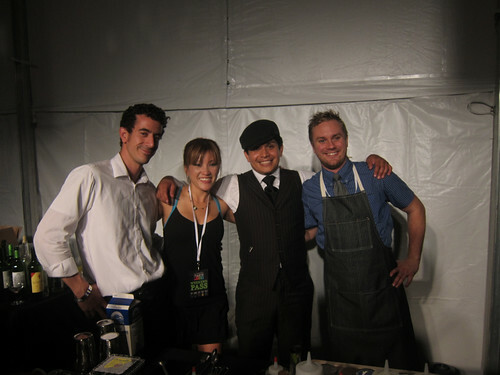 That is, the last day to get your tickets to this weekend’s events at L.A. Times’ The Taste before they go up in price! Also, there are some events (tomorrow night’s limited-capacity opening night, Flavors of L.A. and the weekend pass) that are sold out, so don’t snooze on it; get your tickets now while you can.